1. Going to a paperless office improves efficiency. 2. Save money on office supplies by going paperless. 3. 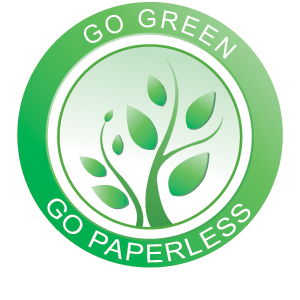 Going paperless helps the environment. 4. Speed up your receivables by going paperless.